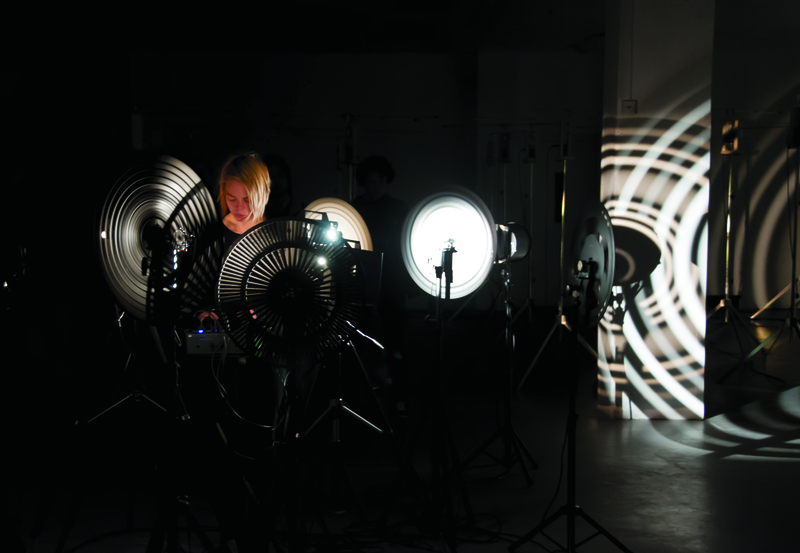 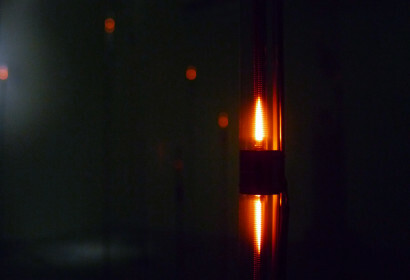 Rediscovering optical sound, an invention of the 1920’s originating in film and employed in early synthesizers, Mariska de Groot provides the technology with a life of it’s own, creating machinery that openly reveals it’s functioning. 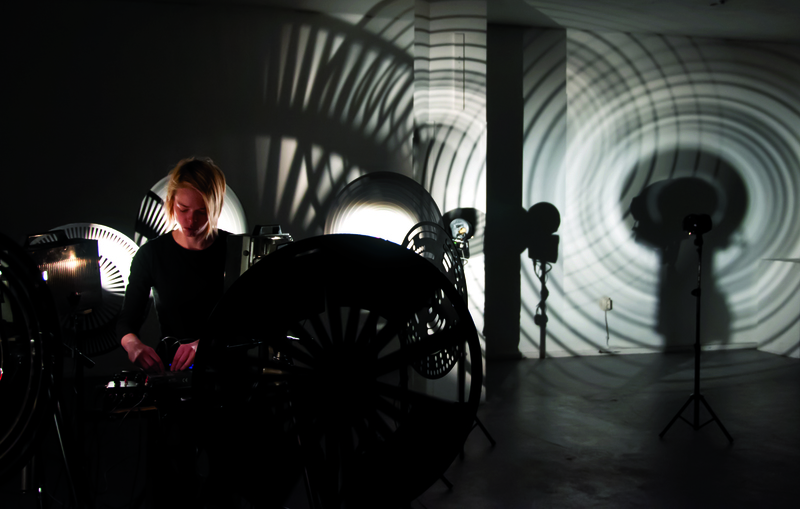 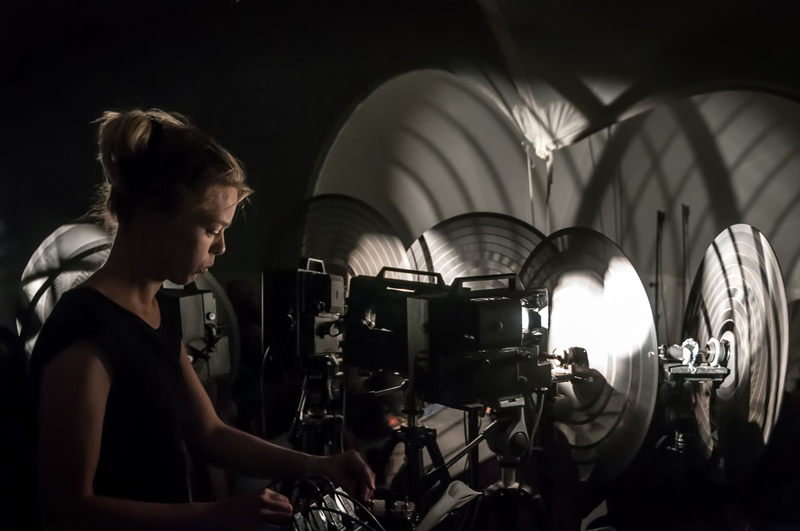 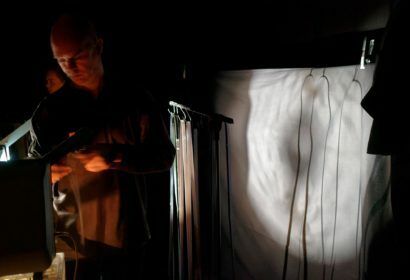 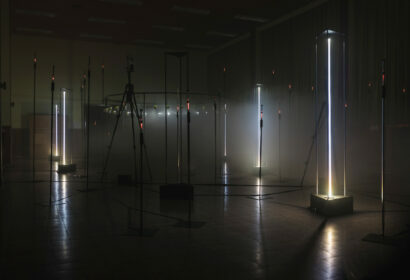 The Lumisonic Rotera’ is a comprehensive instrumentarium conducted by Mariska de Groot, generating a mesmerizing light-is-sound projection performance in space. 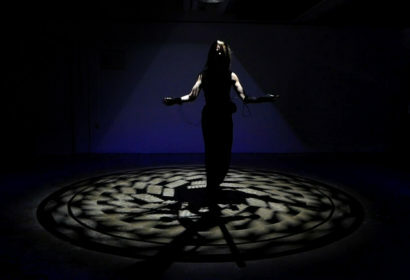 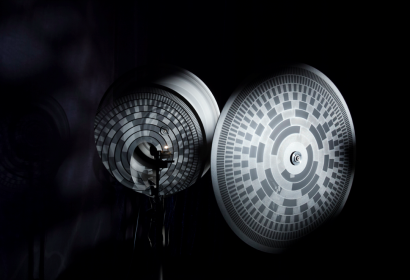 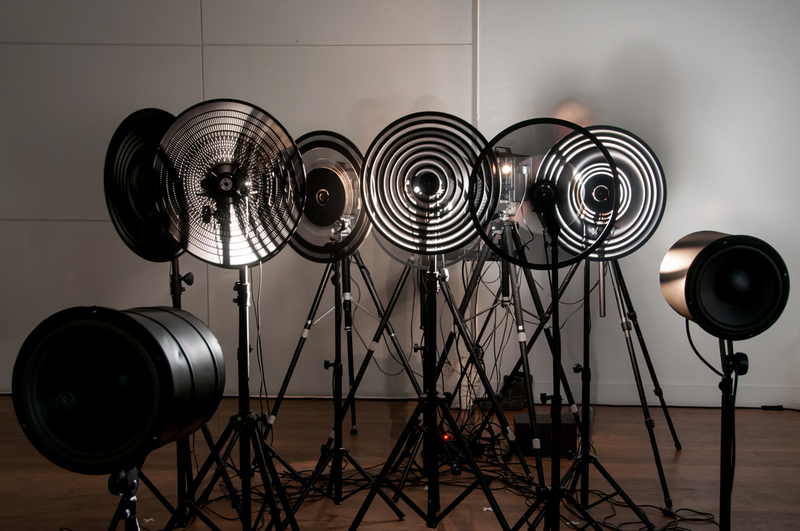 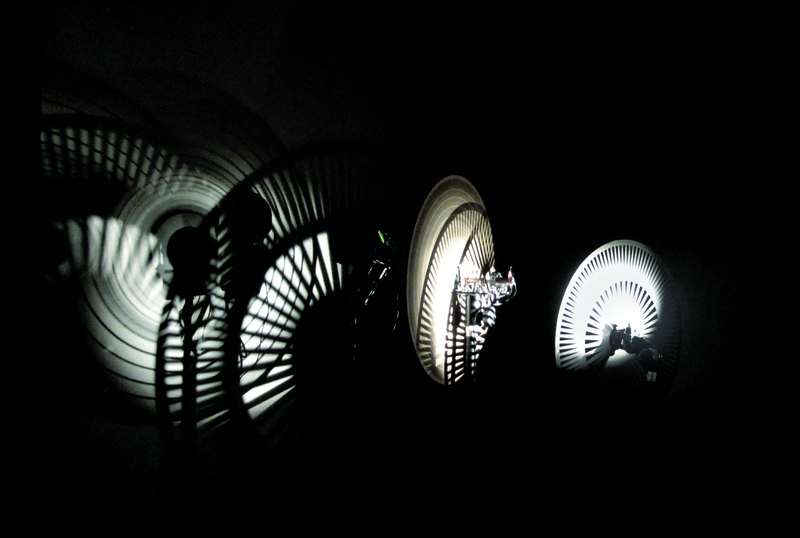 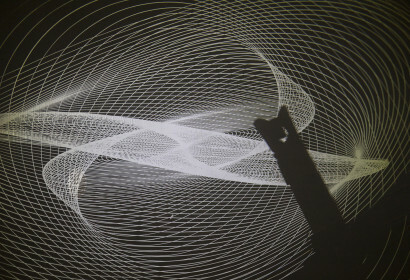 Light is projected on spinning wheels holding perforated graphical patterns, so the light filtering through the wheels is picked up by optical sensors and converted into audible frequencies. 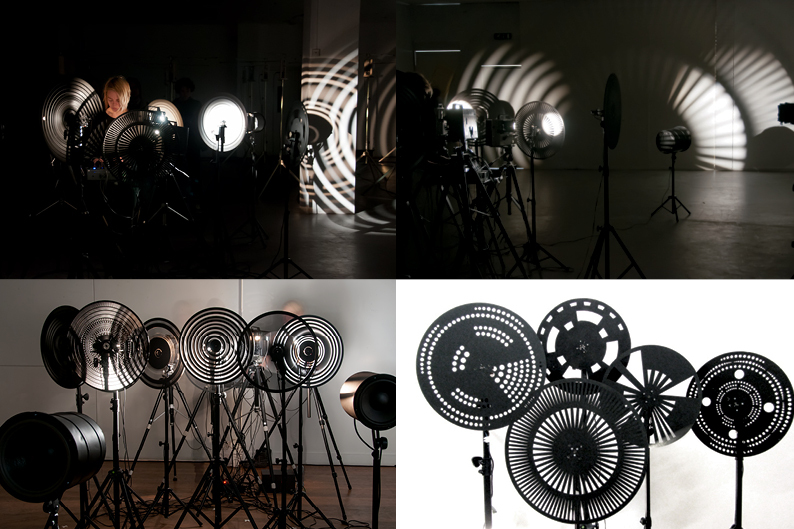 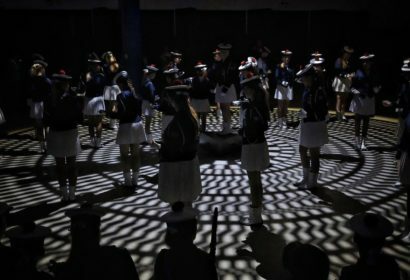 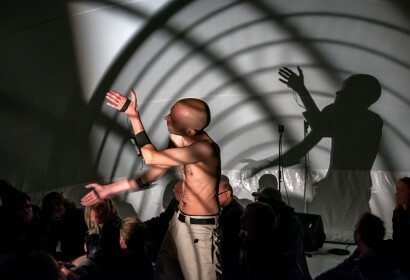 Physically re-placing and manipulating the objects in space, the constructivist forms of light and sound projected into the surrounding space are in a continuously changing composition. 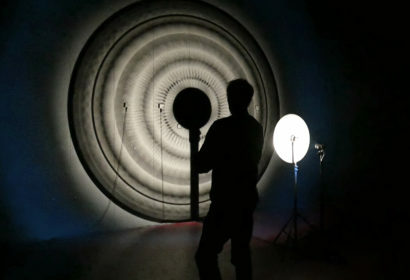 Seeing the sounds not used, the mind can try to grasp this full potential by drawing its own trajectories of sound and image, fueled by the abundance of ‘left’ projection. 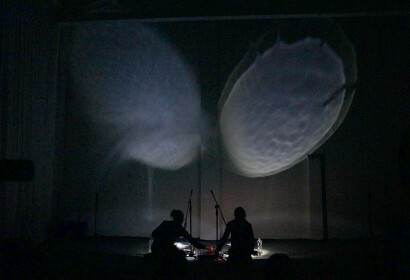 The instrument is fully analog and doesn’t use any computer or [digital] modulation.